Spend your time working on cases instead of constantly prospecting? Leave the rat race and build a business out of your home? Our new course shows you how - step by step. 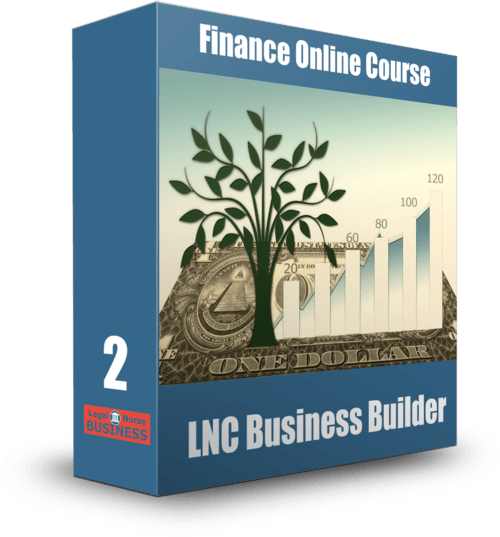 Discover insider secrets from an LNC with 28 years of experience building a highly successful independent LNC business. 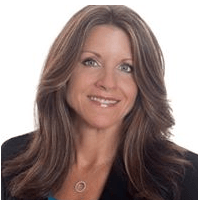 Pat built a multimillion dollar LNC business and now shares her expertise with you. 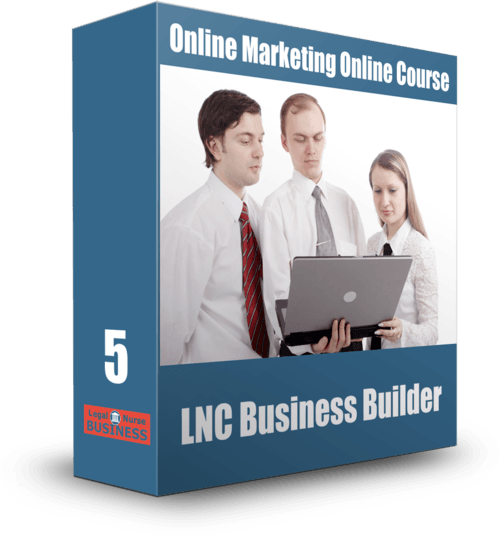 You've started your LNC business and want to expand it to get more clients and make more money. You're frustrated because you want your business to be larger and you don't know how to grow it. 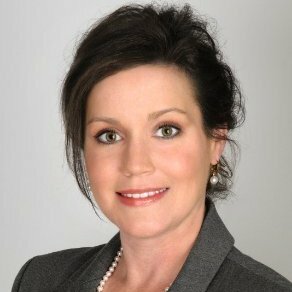 Have questions about any aspect of your legal nurse consulting business? Pat is here to help. You set the agenda and ask her anything related to your business. She'll provide you with individualized guidance. You may request these 30 minute calls at any time while you are going through LNC Business Booster. We will ship you Pat’s book! “Pat Iyer’s How to Start a Legal Nurse Consulting Business book provides invaluable information about setting up a legal nurse consulting business. 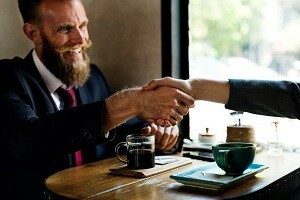 It takes the entrepreneur from the first stages of making the decision to run a business to maintaining client relationships. This book is just one of Pat’s many books. 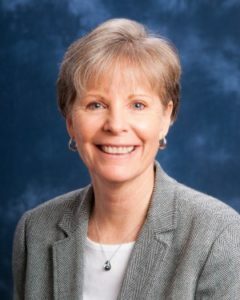 She has written or edited over 800 books, chapters, online courses, case studies or articles and thousands of blog posts. This program is approved for 43.5 contact hours through an arrangement with Taylor College. The provider is approved by the California Board of Registered Nursing, provider number CEP-3285. CE credit is accepted in all states that require mandatory continuing education for relicensure. Call 1-800-743-4006 with CE questions. There is a $15 fee, paid directly to the provider, for the CE certificate for 43.5 hours. YES, I’m ready to get more clients by investing in myself, strengthening my skills and increasing my confidence. I understand I am getting access to a one time offer worth over $3,077.00 in training for a fraction of the value. 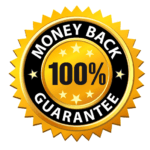 I also realize that I have a 30-day money back guarantee which means I can get access to the entire online training. If I believe that I’m not getting the value that I expected, upon request within 30 days of purchase I will get my money back. The course is all-encompassing. It helps the LNC establish a business. The materials are well organized. I will refer to them later. 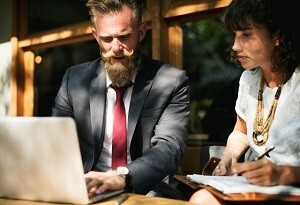 Although you can find a lot of information about business development on line, this course is specific to legal nurse consulting and there are aspects of our business that are different. 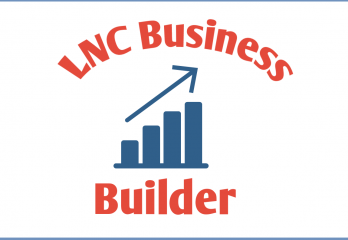 Who is LNC Business Builder for? This offer is available for a limited time and can be taken down any minute. 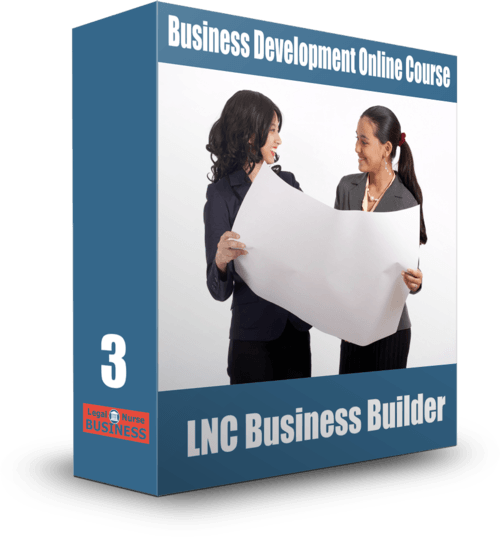 This training is for you if you are in the beginning to mid stages of your career and wish to create a solid, sustainable LNC business. You don’t see the quality of your LNC business as actually mattering or making a difference in your work or personal life. You still think winging it is the best option. You prefer to dabble. Dabbling doesn’t build a successful business. You don’t feel that investment in your professional development is valuable. Imagine you finally have the tools needed to create and expand a successful legal nurse consulting business. 1. You have eliminated the fear of failure using Pat’s proven system of building an LNC business. 2. 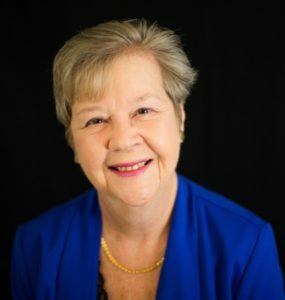 You have the tried and true tools and resources from an experienced LNC, Pat Iyer, a past president of the American Association of Legal Nurse Consultants. 3. You can change people’s lives and make a massive difference in your own life by creating a successful business. 4. You’re making a great income so that you can take care of your family. 5. And you are doing it with a lot less stress and a lot less time. 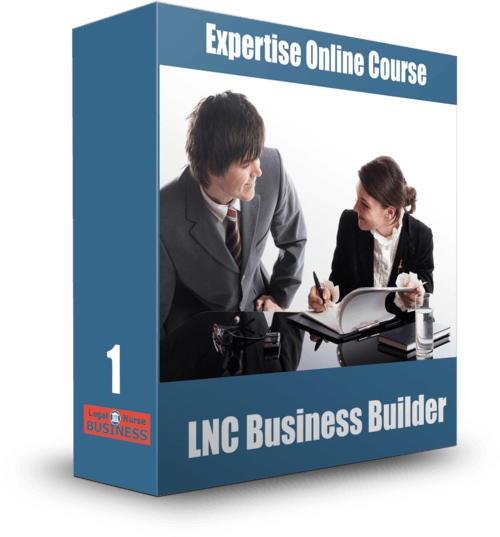 The real value of LNC Business Builder is in the world of opportunities that open up to you when you learn how to establish and expand an LNC business. Your clients give you repeat business and they refer you to others - a golden value! One case will usually pay for the course. Repeat business from the same client will repay you over and over. 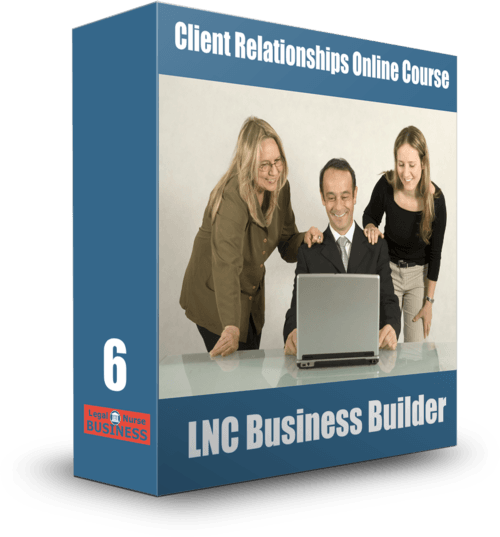 Do I have to finish LNC Business Builder in a certain time? You will get one year of access to the online learning platform that houses the course. You can study at your own pace. Do I have to have special software or hardware to participate? 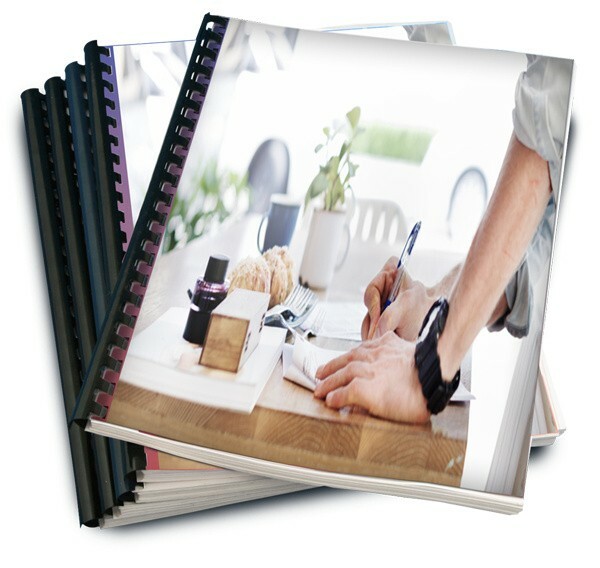 You will need a word processing program to complete your action guides and checklists. You can access the online training from any device with an internet access. Our course is accessible through all smart phones, computers and tablet devices. Will I receive any physical products? 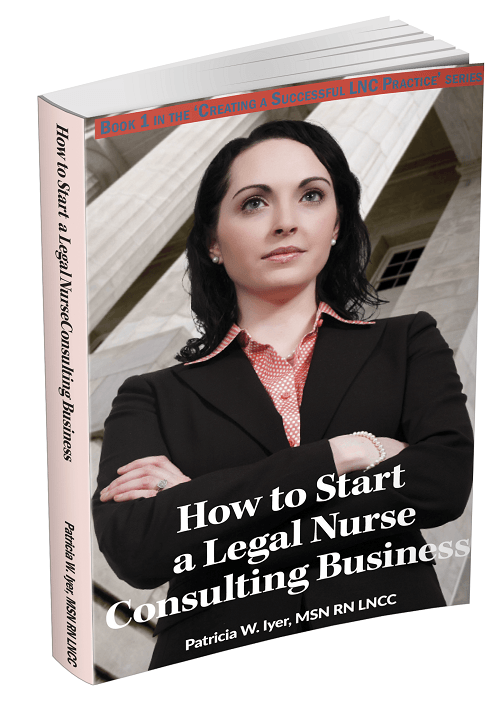 The book How to Start a Legal Nurse Consulting Business will come in the mail. The rest of the materials - videos, audios, action guides, checklists, articles, quizzes, and more are accessible in our training center. I have a question but it hasn’t been answered yet. 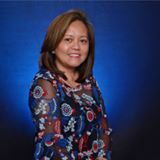 Feel free to contact us at Patiyer at legal nurse business dot com if you have any questions that are not already answered on this page. We look forward to working with you, taking your hand and walking you through every step of building a successful LNC business.